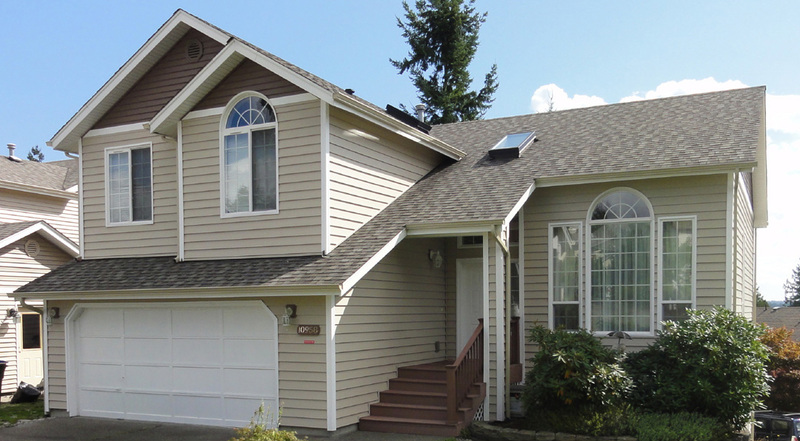 Builders Service Company is a Tacoma, WA family owned and managed window installation and replacement company that has been in business since 1974. 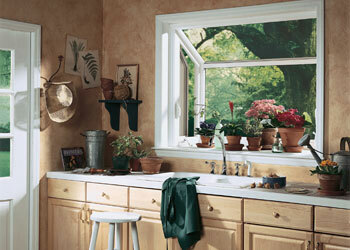 With a combined experience of 38 years, we are the leading the replacement windows industry in Tacoma, WA region. 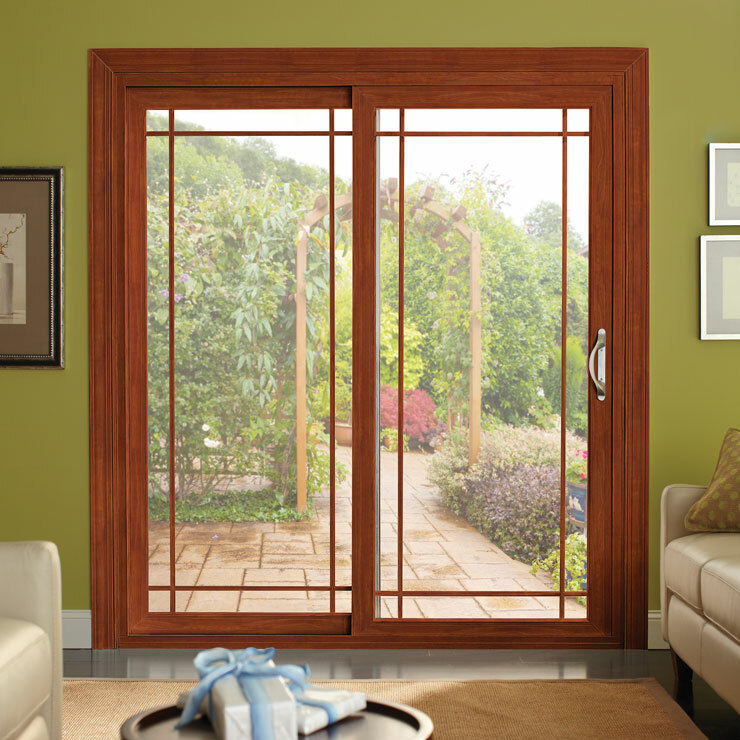 Our home windows are engineered for the Tacoma, WA climate and are exclusively available in different styles and types. 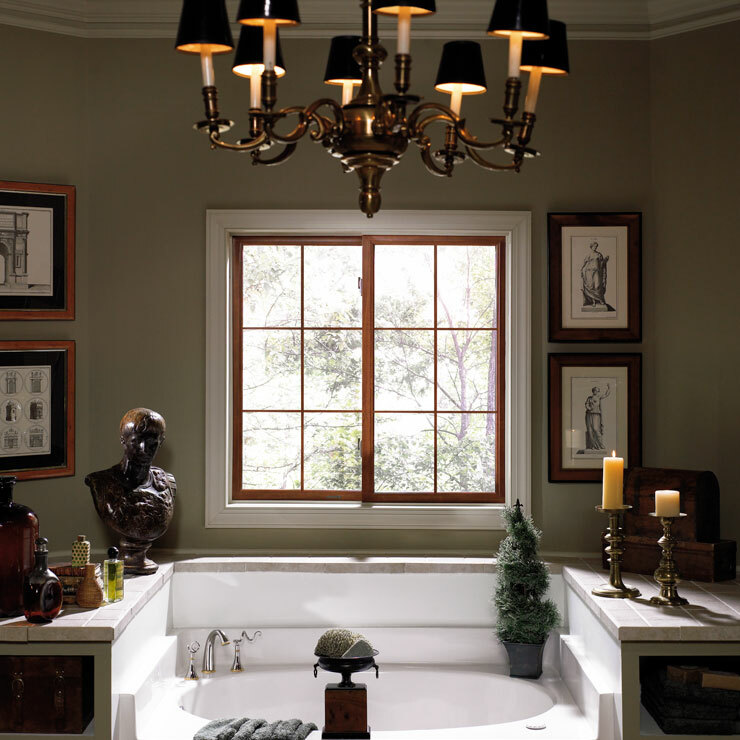 At Builders Service Company, we offer a array of house windows that range from replacement window to vinyl windows. 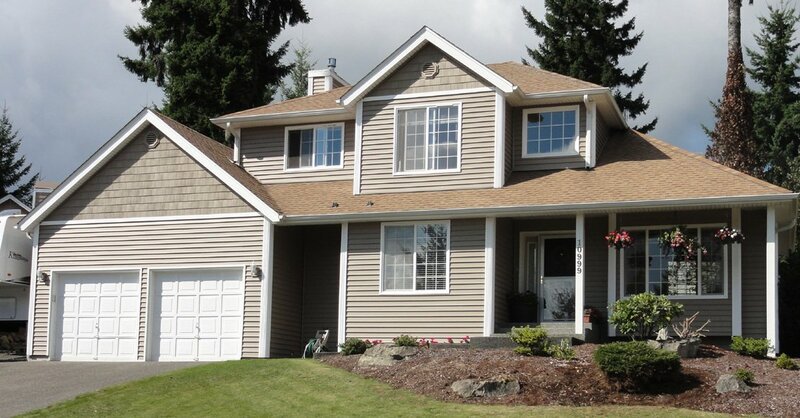 As Tacoma, WA window installation specialist, we complete each project on time with utmost precision. Running your airconditioning and heat annually is very costly. 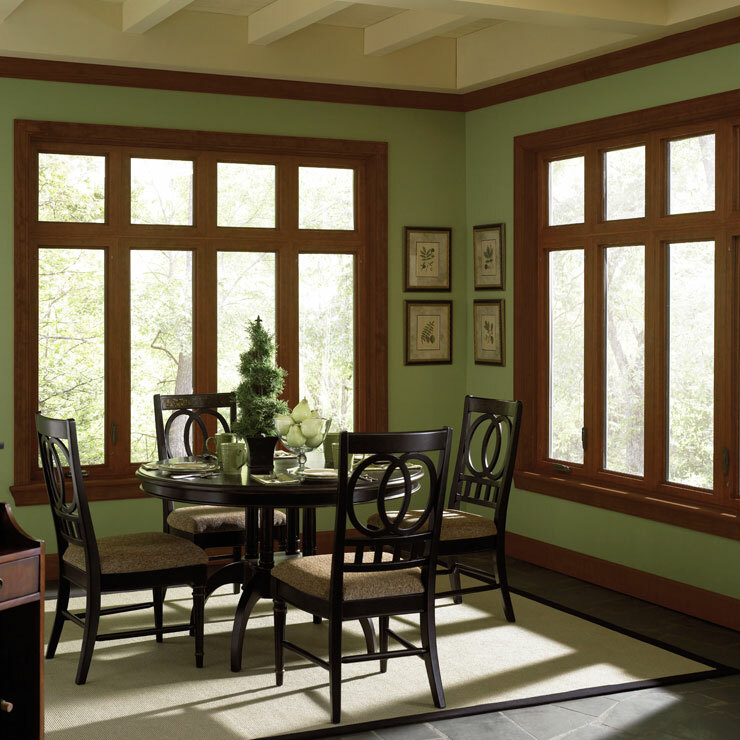 But thanks to energy efficient house windows, your energy bills are greatly reduced. But if you believe new windows are installed only because they are energy efficient, then you are wrong. 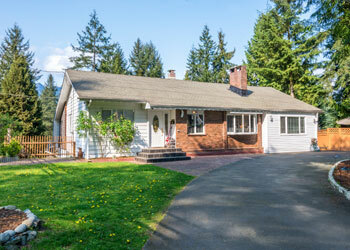 New windows are installed by home owners in the Tacoma, WA region because they increase the value of your home tremendously. 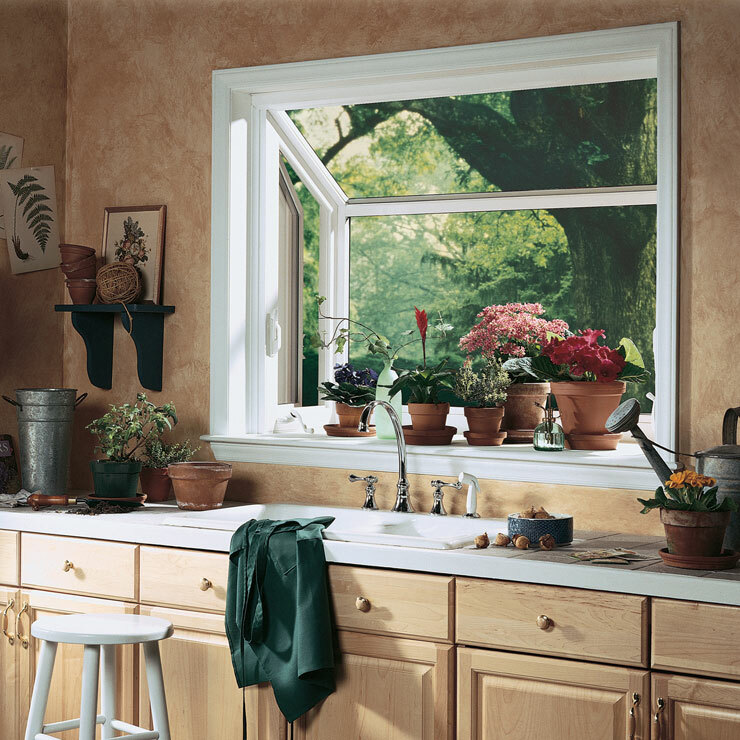 Before you opt to install new windows in your home, it is best to look for an installation expert. 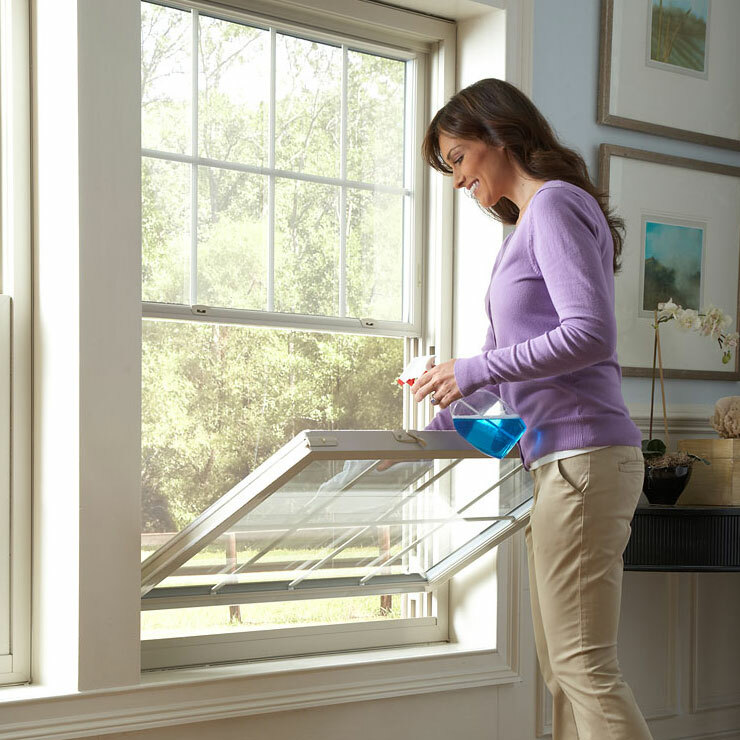 Improperly installed home windows will lead to low heat efficiency and also will allow dust particles to enter your home. 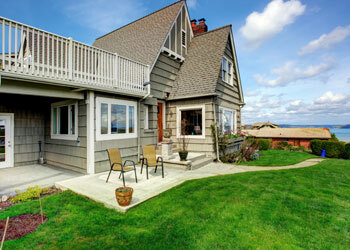 Call the expert replacement window installers of Builders Service Company to install your home windows perfectly. 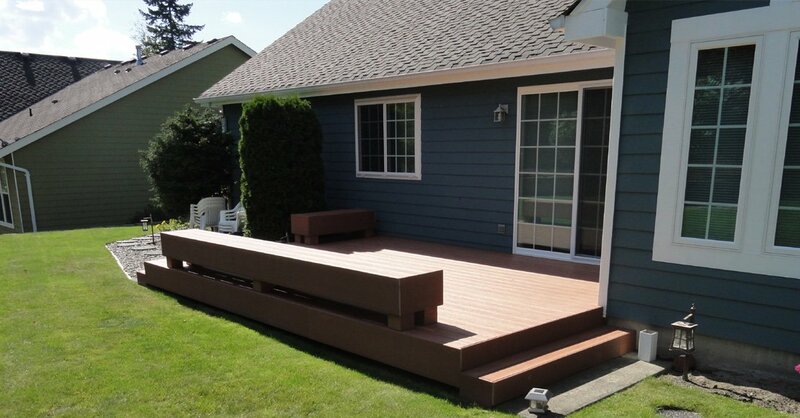 Why Choose Builders Service Company in Tacoma? 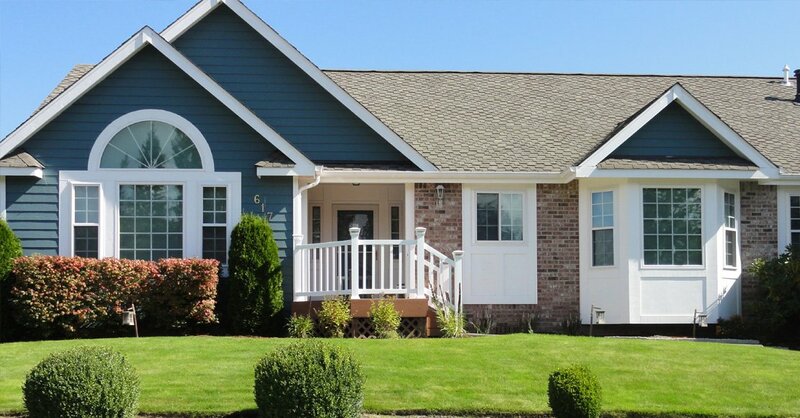 With so many window installation companies in the greater Tacoma, WA area, you may find it difficult which window replacement company to choose. 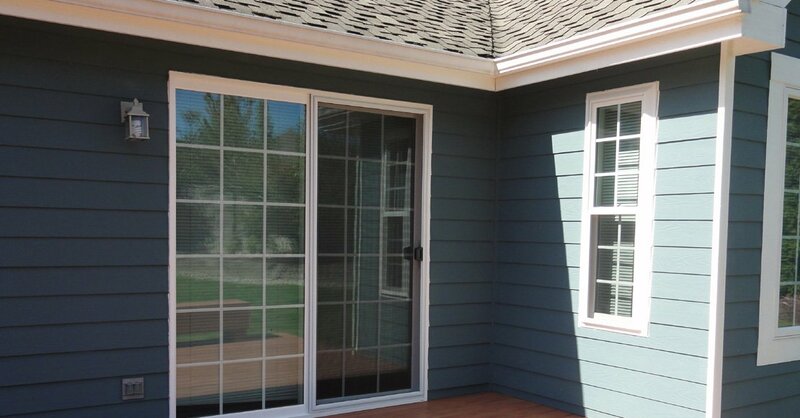 Rely on the experts of Builders Service Company for your next window installation and replacement project. 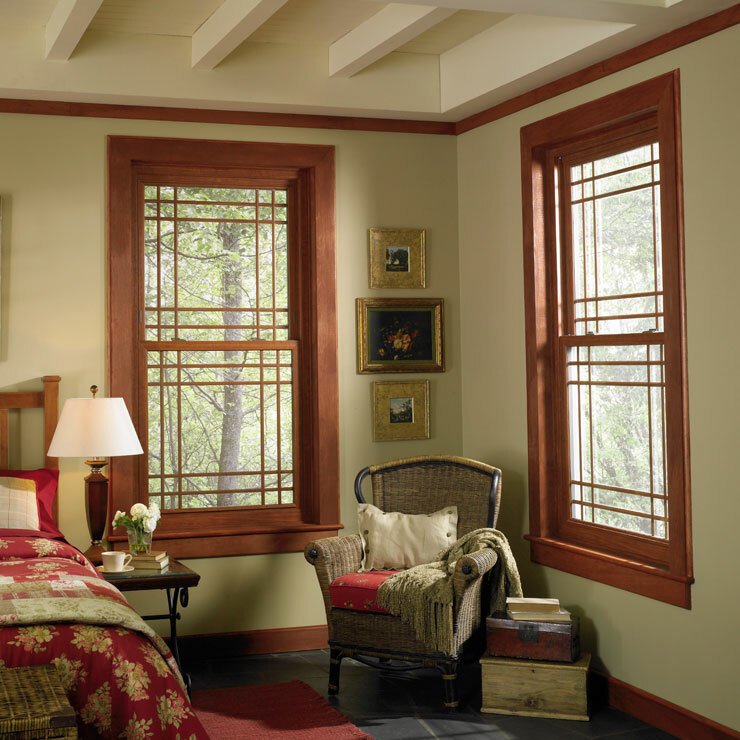 We offer a free consultation and assist you with all of your new windows installation needs. 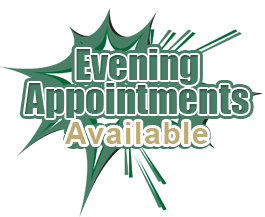 Our matchless home improvement project and window replacement experience is sure to provide you with quality results and value.